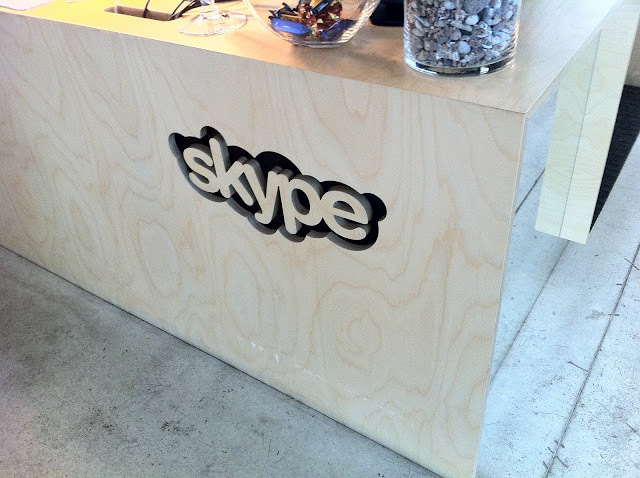 Skype has acknowledged that a bug in its VoIP software is unwittingly sharing instant messaging conversations with uninvited contacts on a user’s friend list, causing a minor privacy headache for the Microsoft-owned company. As noted by Engadget (citing a thread on Skype’s support forums), users have found that a small number of messages have been sent to other users in their contact list, in some cases between two people that have previously never connected. All it requires is for two people to initiate an instant messaging conversation, and at random, new messages are reported to have been received by contacts belonging to just one of the originators’ friend lists. Skype is known for its end-to-end encryption, making it a reliable communication platform for millions of users all over the world. Microsoft was so impressed by the service and its number of users, it acquired the company for $8.5 billion and will be integrating the service into its Windows 8 and Windows Phone 8 operating systems. When a message intended for another person reaches somebody it shouldn’t, it has the potential to become a major privacy scare. Skype doesn’t clarify how many users the bug may affect (it has around 250 million users), but with confirmation of the issue, it shouldn’t be too long until an update is rolled out.